Today I’m trying something a little different. I’m going on a Blog Hop. For many of you that term will be familiar, but for my readers who aren’t also bloggers, it’ll undoubtedly be a new one. So let me explain. I’m participating in a Blogging Party where the idea is to bring all sorts of bloggers together, hopping from one blog to the next, to discover new things, “meet” new people, find new ideas, support each other and hopefully “grow our blogs” while having a good time. Simple! But it’s not just fun for the writers, it’s also for you, my readers, as you too might find new blogs to enjoy and follow. Some participants will be holding giveaways, which will be open to anyone, whether following that blog or not, and yes, for the very first time I too will be giving away a little something. To find out more, read on. If you are visiting for the first time, hello and welcome! Here’s a little bit about me, Phoebe, the abridged version (it’s complicated!) 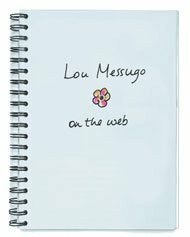 I live in the south of France with my husband JF and our two boys, where I run a gîte “Lou Messugo” (hence the blog’s name). I’m half Australian half British and JF’s French. Our children are tri-cultural and bi-lingual. As for me I’m a classic example of what’s called a TCK – third culture kid – albeit a rather grown-up one. I’ve lived in 9 countries, spent pretty much all my life as an expat somewhere and don’t have a home town. I don’t feel I “come” from anywhere in particular. “Home” is wherever I’m living at the time. Which means that France is home for now and has been for the longest period of my life. Dare I say it, roots are going down, just a little, as I absolutely love where I live. So I write about this passion – the region I live in, the food, French culture, and every now and then something non-French related, a little bit of what takes my fancy. And what takes my fancy more often than not is travel. I love to travel. Read more about that here and here. I’m also an avid amateur photographer and take far too many photos. Out of those loads there are sometimes a few good ones (safety in numbers) which I enjoy posting on here. In all honesty I started this blog as a way of providing my holiday rental guests information about the area and that was it. I didn’t really care if no one else read it, but it has become so much more than that. I found I loved writing and really enjoyed the whole bloggersphere-thing. I love the contact with other bloggers and the friendships I’ve made with readers and writers in the 20-odd months that I’ve been blogging. My aim now is to grow this blog to a wider readership so if any of this has piqued your interest I’d love you to subscribe, that way you won’t miss out on any of my posts. But don’t worry if you don’t want to, just pop by from time to time to see what’s up. I also love comments and try to reply to them all. So back to that giveaway. I’m offering one random reader a copy of the book The French House written by local author Nick Alexander and set in this general area. I’ll send it to anywhere in the world, all you have to do to enter is leave a comment on this post by 14th February 2014. I’ll announce the winner on 15th February, here on the blog so be sure to check back then if not before! I’ve peppered this post with a few photos from my blog, illustrating some of the themes: landscape, food and culture. Double clicking on them takes you back to the original post, if you’d like to find out more. I hope you enjoy them! Thanks to Vicky at 2 Bags Full for hosting this great event. 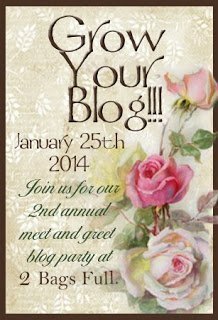 Hi there, I love your blog from the South, I found you too late for the blog hop event – what a great idea! will be following you as we love visiting the south. Just for your interest I’m blogging in the Haute Savoie all things foodie in our region. Thanks Mara, that’s great. I sent you an email. The winner of my giveaway is Mags. Please contact me so I can arrange to send you the book. If I don’t hear from you within 48 hours I’ll draw another name. What an interesting life you’ve had. We moved many times too so I can relate somewhat. So nice to meet you. Love your photos. Thanks for your loyalty Mags, I always appreciate you popping by. Thanks for commenting Dawn. I’ll pop over to your blog too. Thanks Judy! Sometimes vicarious travel is the best, lots of enjoyment without the expense and complications!! Thanks for subscribing. I’ve been following your blog for a while now and really enjoy your posts. I’d love to win the giveaway, it sounds like a great book. It was good to find out more about you in this post! Your blog is beautiful – I love the photos. I too love to travel (sometimes only vicariously) – I have subscribed to your RSS feed. Thanks for sharing. 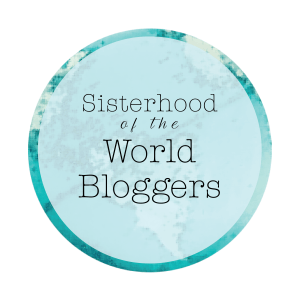 Finally getting round to visiting some of the blogs from the GYB party and catching up! 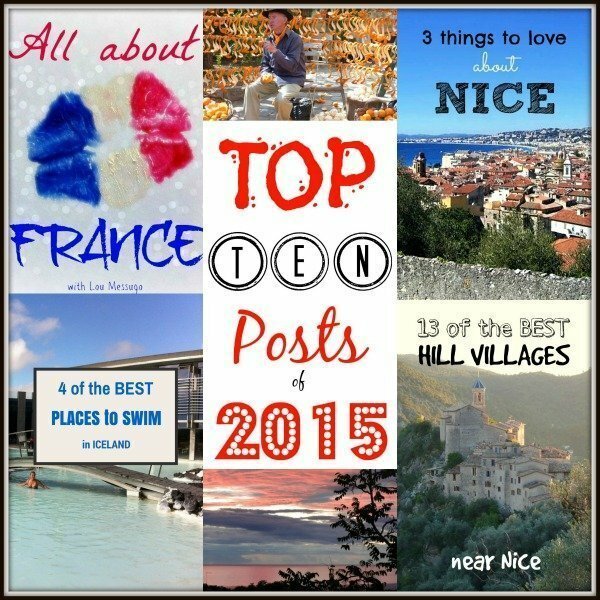 You have a really lovely blog and I look forward to hearing more about your gite and the life in the South of France. Love your photoS too. Thanks so much for taking the time to visit my blogs and I look forward to getting to “know” you better. Wow, thanks Stacy; you are too kind! This area is famous for its lavender and it is really a sight to behold when the fields are all in bloom. How nice that you are in another place where it’s grown. Thanks for your kind words Caroline; the flowers were threaded through the slats in the shutters for display, they weren’t actually growing there. Thanks for your support Deb and Kathy. Hello Phoebe! You truly excel in photography. I especially love the photo of lavender. We have a lavender festival here in my state where all of the lavender farms open with festivities as the lavender blooms in the fields. I can’t wait for it next summer! I would love to visit your area of the world someday–your photos are very seductive! I’m slowly making my way through the blogs and it’s nice to meet you! Your photography is lovely, I can totally understand how it would draw people in to stay in your place. I especially love your wordless image the colors are so bright and I wonder how they got the flowers to come through the slats. It has been lovely meeting you. No pancakes on the ceiling. (Just the floor!) How wonderful to have a plan to spend a third of your time in France…let’s hope for both our sakes it come to fruition. 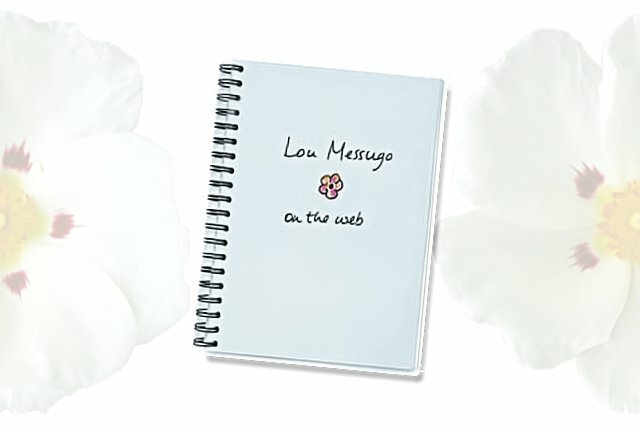 In the meantime we’ve got our blogs to keep us in touch, yay! Hi Jen, thanks for reading and for being so positive. Happy to have you along for the ride. Thanks Sarah! The mountain hike is a firm favourite too. Hi there Fibetee, you’re right I am so happy to have met you through GMB. I can do France (well sort of having lived in Belgium for 8 yrs!) My DH has it in his life plan to spend 1/3rd of the year there, so I will be an avid follower of your blog. Certainly if we were still in Europe I’d be booking into your Gite!! I have just enjoyed your recent pancake post and have pictures of you peeling pancakes off the ceiling and having OD’ed on Nutella or if you’re lucky you had the cointreau ones! Incredible photos. I like the mountain hike one best, with its well-worn trail. What a lovely place to live. I’ll be back after the blog hop to read more about your travels and the area. So glad to have visited you from GYB party! We’re slowly working our way through the entire list. 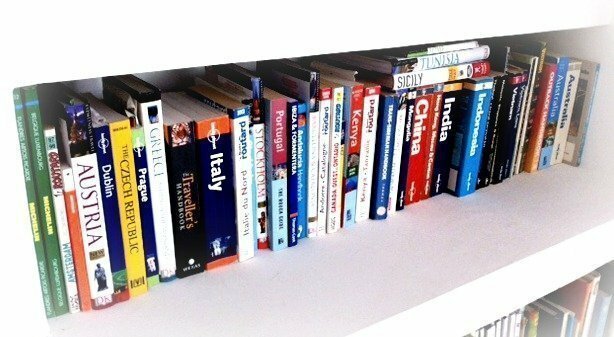 We love blogs from other parts of the world, and particularly travel blogs. Good luck with the event–hope you have lots of new readers! I certainly do Gill. Thanks for popping by. Hi MK, thanks for your enthusiastic comments, you are now entered. Don’t forget to check back on 15th Feb. Thanks for popping by Bernadett, your name is in the draw. Thanks for your kind words Delmy, I’m so pleased to have you along for the ride! Hi there, so glad to have warmed you up a bit from your frozen winter!! I’ll be sure ot pop over to your blog for an explore too. Thanks Mascha, life must have been tough in GDR with big dreams of travel, but clearly you are at least bilingual as your English is excellent. I hope you enjoy my other posts. Nice to meet you too Beth, I look forward to getting to know you better over the next few weeks. These Citroen’s are reasonably common in France and if you double click on the photo you’ll get the whole story behind the photo. It’s a car close to my heart, having used one as my wedding car and owned one too. Hi Brooke, thanks for commenting. The beach is in Cap Ferrat just east of Nice. For more info double click on the photo itself and it’ll take you to the original post which gives full details. Yes, I’m very lucky, Kathy, thanks for saying hello. Great pictures! I bet this was really fun! It looks as though you live in a wonderful part of the world! I look forward to learning more!! Your blog looks like JUST my kind of place! I love rural France. I love your photos. I LOVE culture, food, travel — so glad I found you! Yes, please enter me in the giveaway. It sounds like a good book. I LOVE, LOVE, LOVE your pictures! Thanks so much for describing and showing the area you are currently living in! Fabulous! So nice to meet you, Phoebe and read your wonderful blog. It’s great to hear about your life in France and enjoy your fabulous photographs. I am definitely following you for more of the same! I live in the middle of the deep freeze in Canada and it really helps to see your lovely views with the sunshine and lavender. Please drop by my blog for a visit. That was my dream ever: living in different countries. Long enough to learn languages â€â€¹â€â€¹really well (or even grow up multilingual). But I never came out of my small town. When I was younger, here was GDR and we were imprisoned. Now other reasons. But what is it? Now I read your blog and I’m happy to see some of France again. Thanks for your kind words Yonca and delighted to have you here for the first time. I used to go to Turkey a lot many years ago but haven’t been for ages now. I’d love to go back and explore some more. Thanks for popping by all the same Linda, I know you’re really busy! What an interesting life and a truly gorgeous place to call home! Hello Dormouse, thanks for your lovely comment, I’ll pop over to your blog later too. I’m delighted you might want a break at my gite, our minimum stay is 3 nights which I think counts as a long weekend doesn’t it? After that you can stay for as long as you want. 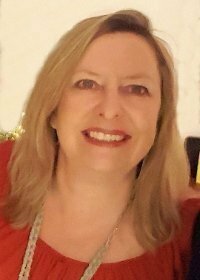 You know where to find me, there’s a contact form on the blog too, so I look forward to keeping in touch and maybe even meeting later in the year. I love your lavender photos! I am definitely going to become a follower – I’m thinking that a little break at your gite might be a lovely birthday prezzie for me & my man. It shall be considered – would you be able to rent it out for just a long weekend in Sept/Oct? 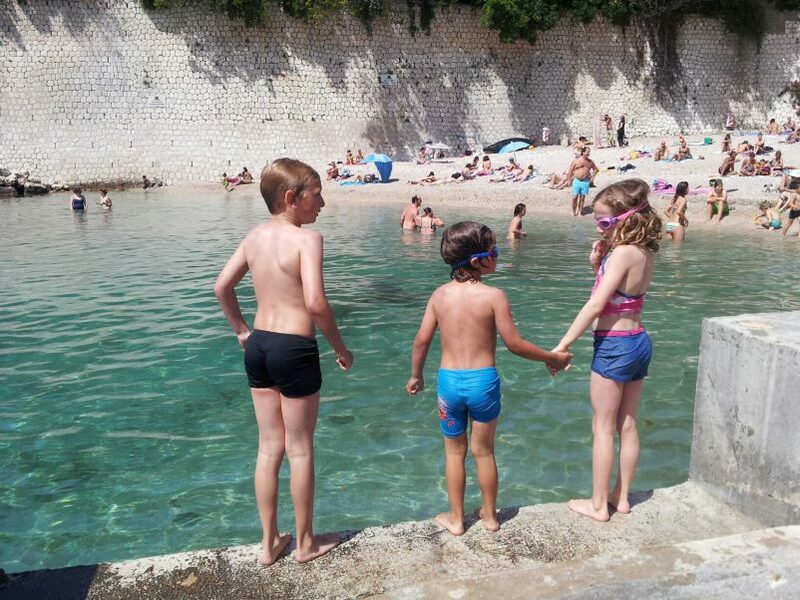 We live in Rhone Alpes so not too far for a weekend! What an interesting idea for a blog! One of the reasons I wanted to participate was to find blogs outside my usual area of quilting! I have not traveled much outside the US but I very much understand the idea of always moving about. Thank you so much for sharing your blog today! On a side note: Have you considered joining “Bloglovin” (identifying your blog on their site) it would be a way for the site to recommend your blog to people based on other blogs they follow even if they have never been to your site! Sounds like a good thing to do to spread the word. Wish I could participate, but I don’t have the time. Oh what a fun new blog I have found…thanks to you leaving me a note on my blog and the blog party! 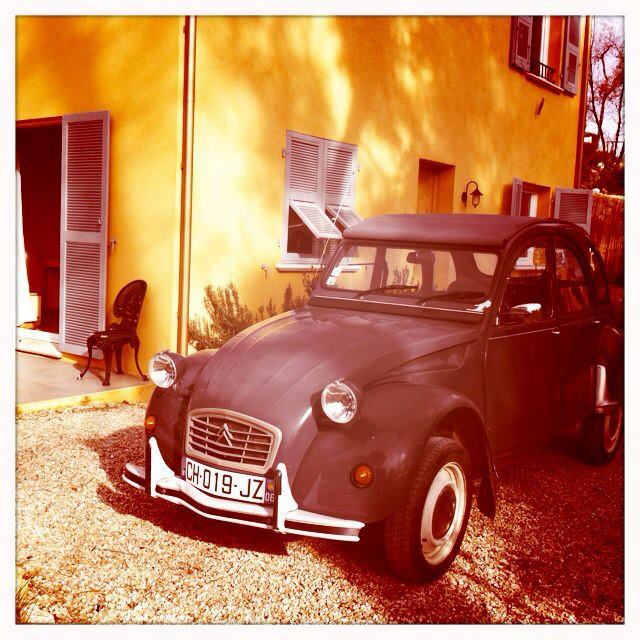 : ) A gite in southern France – sigh – oh my dream! Reading your blog makes me miss living in europe …… and why blogs are so much fun – we get to see many new things and live vicariously through our blog friends!